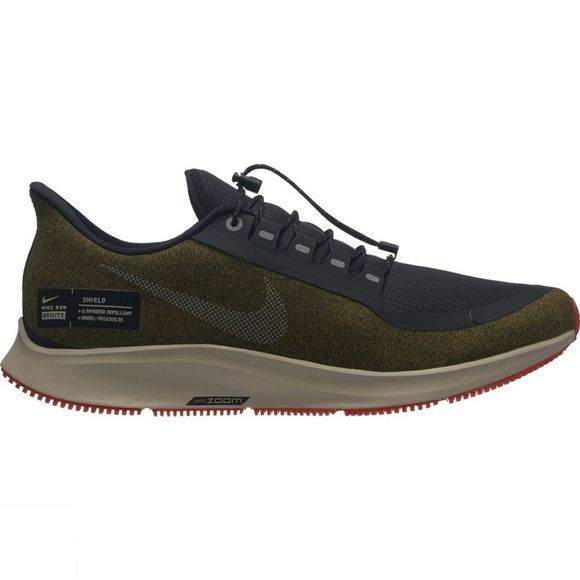 Nike Air Zoom Pegasus 35 Shield Men's Running Shoe gets remixed to conquer wet, dark routes. A water-repellent upper helps keep your feet dry. 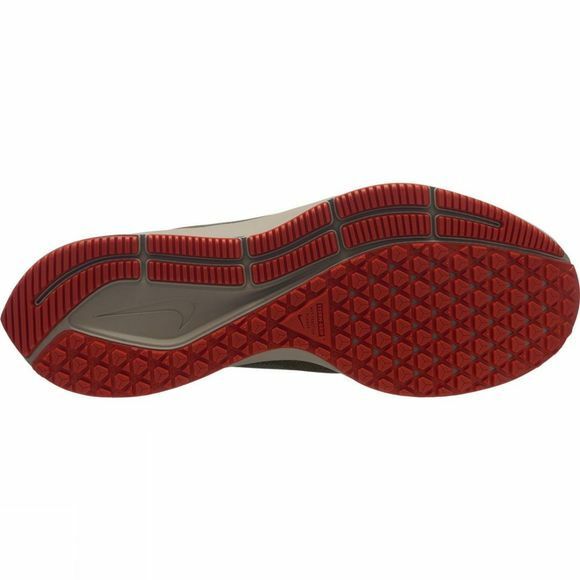 Reflective elements combine with an outsole that gives optimal grip on wet surfaces – letting you run in confidence despite the weather.